Valve Corporation and Dark Horse Books are proud to present this complete collection of the web comics produced by Valve that dive deeper into the many characters and events from the game. 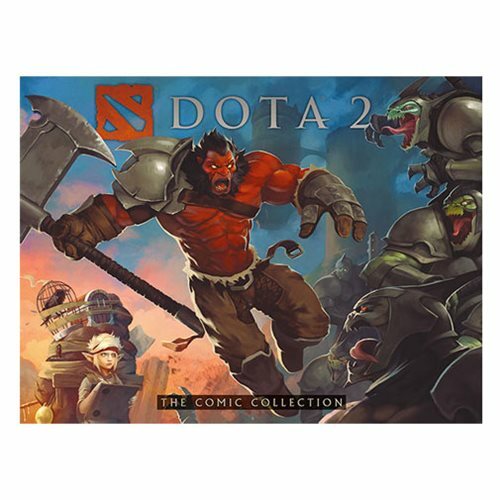 Collected for the first time ever, DOTA 2: The Comic Collection is a must-have item for comics fans and DOTA heroes alike. 200 pages. ISBN: 978-1-50670-348-0 Ages 13 and up.